Thank you. It was a right cold morning in my then new home. 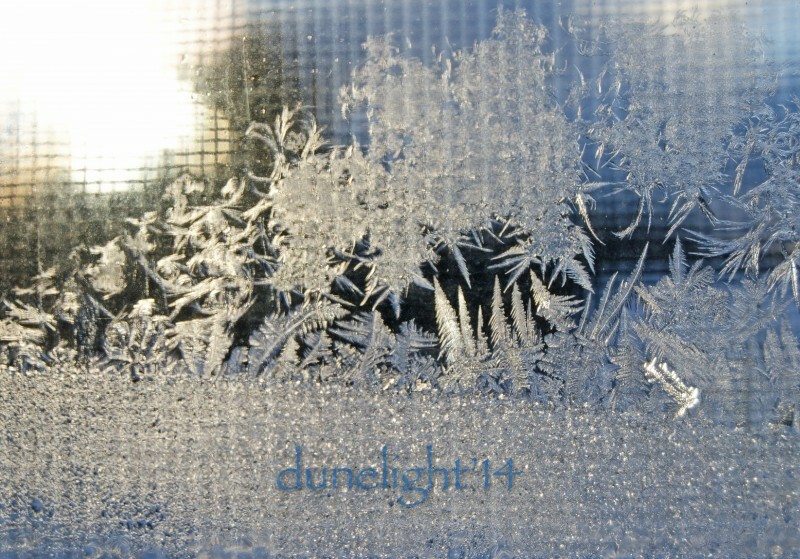 I hadn’t seen frost on the windows since childhood. It speaks of poor insulation but, oh my, the otherworldly beauty of it.